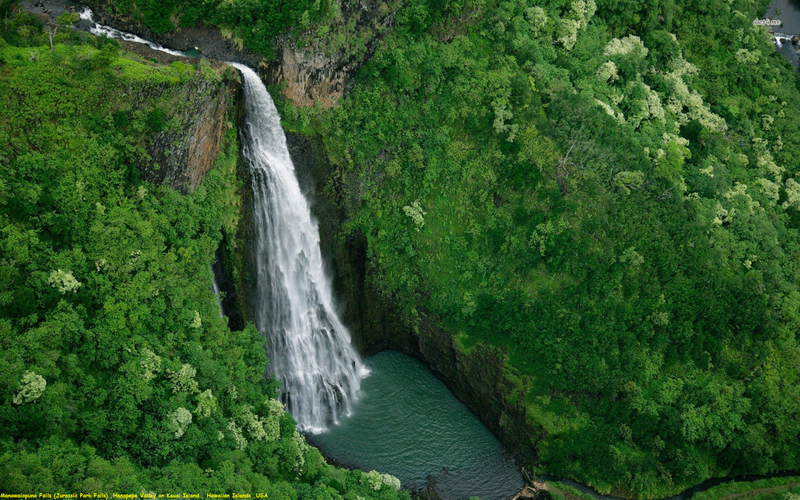 Manawaiopuna Falls is also referred to as Jurassic Falls due to its starring role in the film, “Jurassic Park.” The incredibly scenic 360-foot high waterfall located on the island of Kauai in Hawaii used to be a secret waterfall, but once the world got a glimpse of it on the big screen, people started arriving in droves to see it in person. This fall is famous for its wonderful scenery and is of great interest not only for hikers, but also the explorers. In this picturesque area live rare bird and insect species. Many walking routes have been laid for tourists in the immediate vicinity of the waterfall.